Memorials often come about to signify the permanence of an event. For most, if not all, it is a form of healing. Yet, what many may not see is the difficult balancing act of the design team. The challenge of drawing people in and experiencing the symbolism and impact of such an event as well as discovering a park that one can enter to enjoy for years to come determines the power within a flawless design. What is meant to be captured within these spaces can often be hard to articulate until it unfolds and the general public begins to experience it. 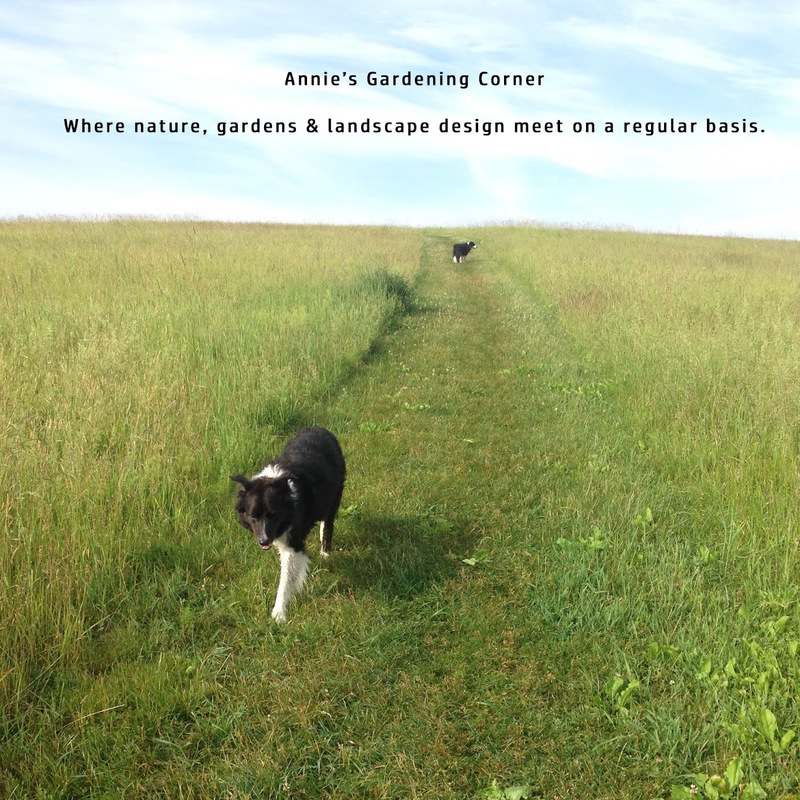 And often times, the public input is the complex aspect of finalizing a design as a design team can never determine how one truly experiences such a space until one actually steps forth into its setting. Design is truly an art form and here is a pointed and powerful example of such design. 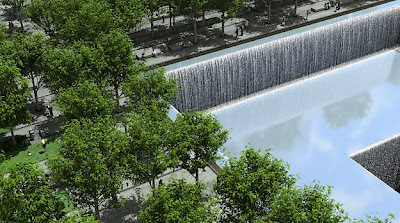 I wanted to share the Peter Walker interview from Landscape Architecture Magazine about the 9/11 Memorial with a PDF link http://bit.ly/p6MOnG from ASLA’s FB page. So as I wrap up this blog post with a fitting quote of the day, the words of Sir Edmund Hillary seem to be the most symbolic of this topic and title, The Power Within. “It is not the mountain we conquer but ourselves.” Ten years later, our power still comes from within.